1. The main parts such as screw, roller and die are made of 38crmoala, and have given hydro-treating, so they are wearproof and corrosion resistant. 3. 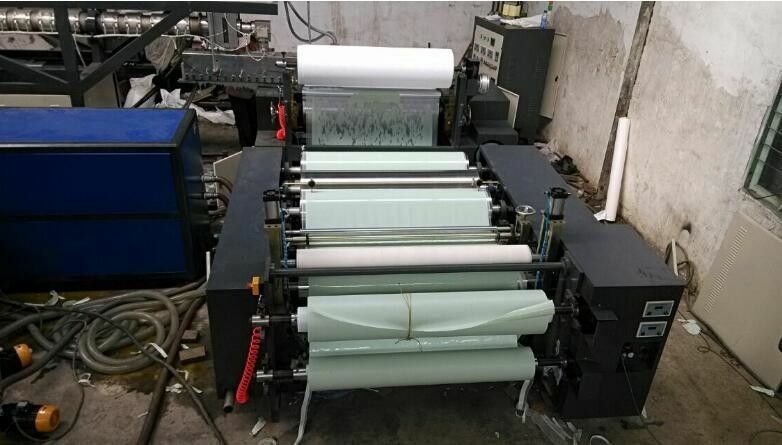 Exchanging filter net in die head and adopting up and down device with motor to get convenient operating, thus to improve the production efficiency. (Hydraumatic net changer can be collocated as customers requirement). 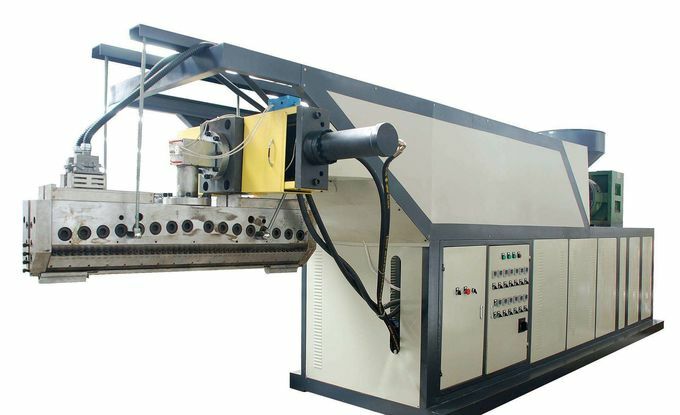 This kind of machine is designed and manufactured by taking the advanced technology from home and abroad. 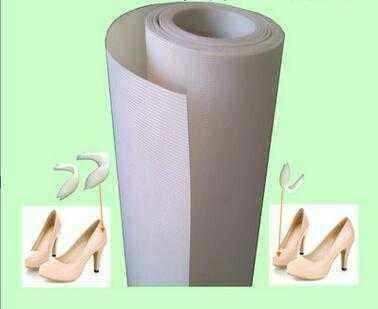 It can be applied in all kinds of shoes materials (box toe material, back counter material nd so on.) 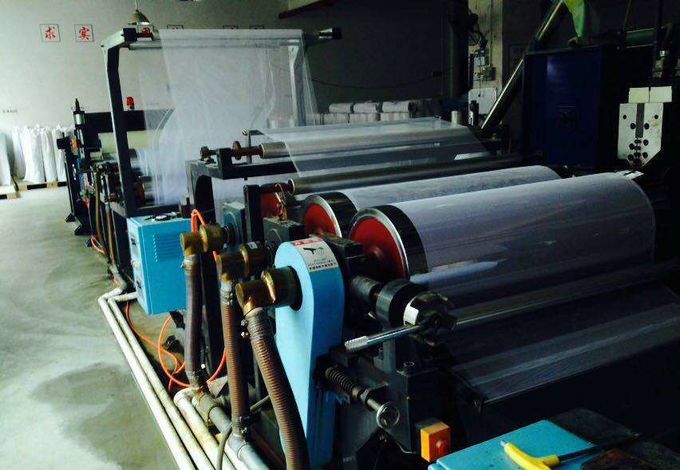 , such as hot melt adhesive film, KP, absorbing cloth and so on. Overall dimension(L×W×H) 11×2×1.8m 12×2.4×1.8m 13×2.8×1.